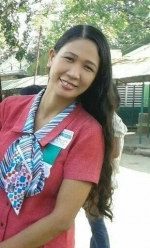 We have found 4 tutors offering online Tagalog Filipino lessons and conversation practice via Skype, etc. My name is Ivy Lang-ay. 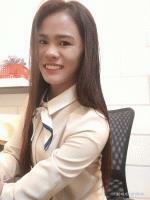 I am 23 years of age and I am located in Baguio City. I do love kids and I can say that I am kind and understanding.So, I will make sure that we will enjoy our time together. :-) Please message me.Thank you.